Financial services exchange traded funds, including the Financial Select Sector SPDR (NYSEArca: XLF) and the SPDR S&P Bank ETF (NYSEArca: KBE), have been sector-level laggards this year. With U.S. interest rates remaining low and the Federal Reserve seemingly not on course to do anything about that anytime soon, pressure remains on the S&P 500’s second-largest sector allocation. “With the rates on 10- and 30-year Treasury securities dipping to all-time lows earlier this month, the recent corrective bounce seems to be part of the normal ebb and flow within the trend. And with yields on many short- and even long-term government bonds around the world actually offering negative yields conditions do not seem ripe for any sustained increases. 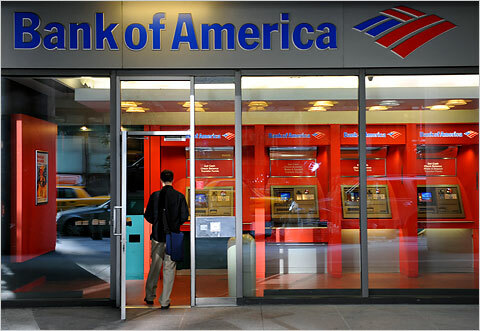 That should keep the pressure on bank earnings and bank stock prices,” reports Michael Kahn for Barron’s.